Physician, Internal Medicine; Associate Clinical Professor at the David Geffen UCLA School of Medicine. 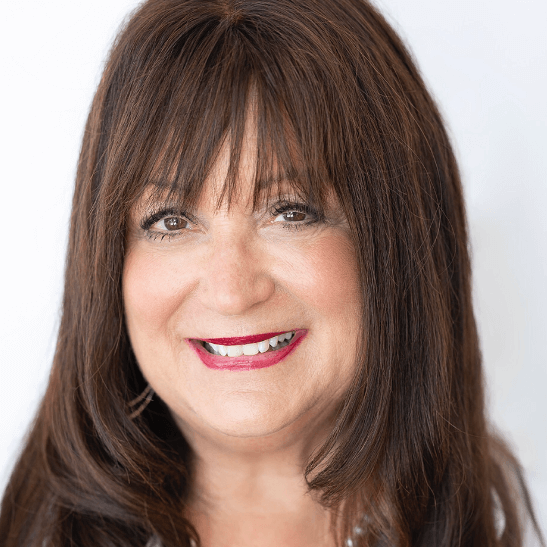 Dr. Susan Mandel is an Internal Medicine physician in private practice in Beverly Hills and is on the medical staff of Cedars-Sinai Medical Center. She is an Associate Clinical Professor at the David Geffen School of Medicine at UCLA. Her interest in lung cancer began when her younger brother (an Emergency Medicine physician) was diagnosed with stage IIIB lung cancer at the age of 49 in 2006. His startling diagnosis, in an otherwise healthy man who had never smoked, turned life upside down for his wife and children aged 10, 14 and 16. Together with her brother, Dr. Mandel sought involvement in a national effort to raise awareness and change perceptions about lung cancer, and to promote coordination and funding of desperately needed translational research. They found what they were seeking in the mission of LCFA. Dr. Mandel, has a history of active community involvement. As the first Medical Director of The Los Angeles Free Clinic (currently known as The Saban Community Clinic), she spent over thirteen years overseeing the development and expansion of the Clinic’s high-quality, free medical services to three clinic locations, providing over 100,000 annual patient visits. Dr. Mandel has served on several not-for-profit boards including Saban Free Clinic, Temple Israel of Hollywood, Los Angeles Regional Family Planning Council. She has also been a member of advisory committees and councils including the Woman’s Health Policy Council of the Office of Women’s Health, Los Angeles County, and the Porrath Foundation for Cancer Patient Advocacy. She has had numerous health-related public speaking engagements including spots on television and radio and has received numerous awards for her outstanding community service including being named the 2002 “Woman of the Year” by the Los Angeles County Commission for Women. She is married to Howard Mandel, MD, FACOG. They have two children, Mallory and Spencer.